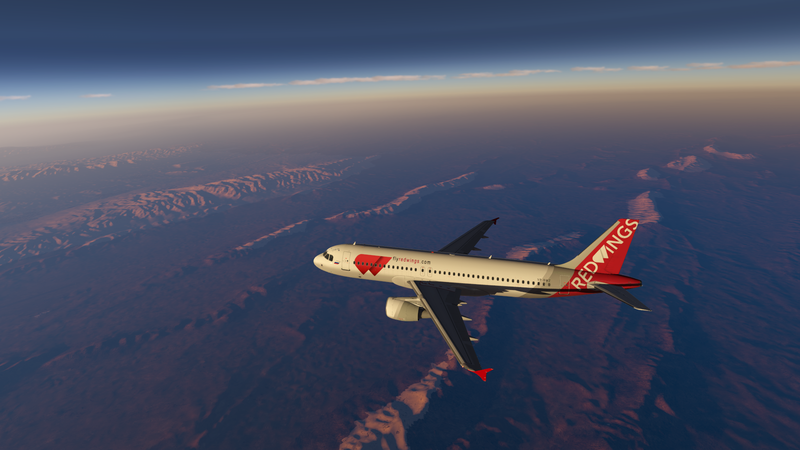 In the virtual airline Red Wings, we are always happy to see new pilots on any of our planes! Home Airport Domodedovo UUDD, Moscow. The airline fleet consists of 6 aircraft. We can create a new route if you want. Links to download airport scenarios can be found on our Discord channel. Also in the Job Market, we regularly create jobs for all pilots! Follow the ads!